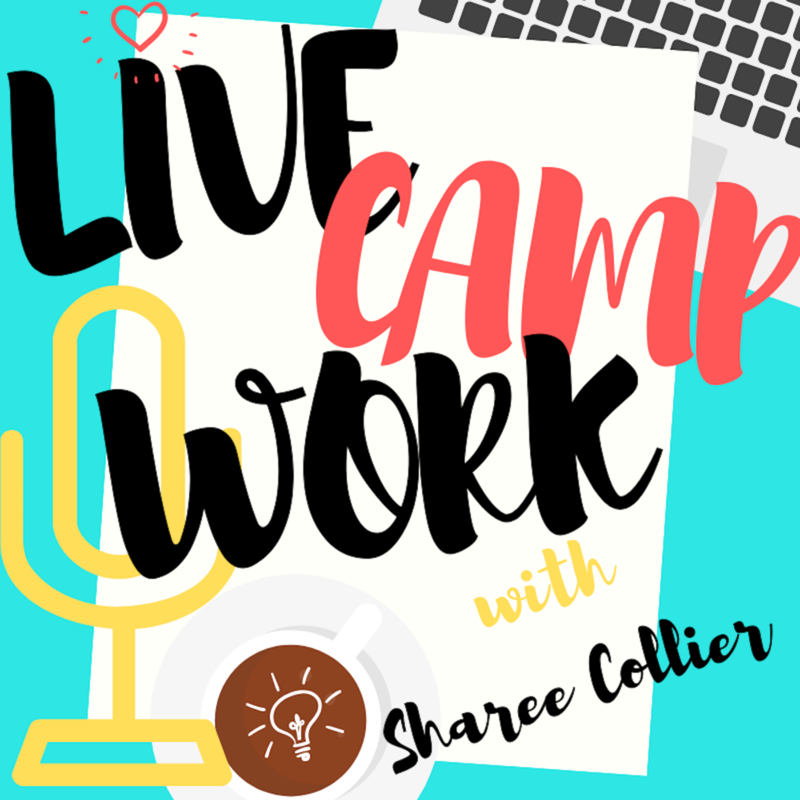 Season 1 Episode 5 of the Live.Camp.Work. Podcast! 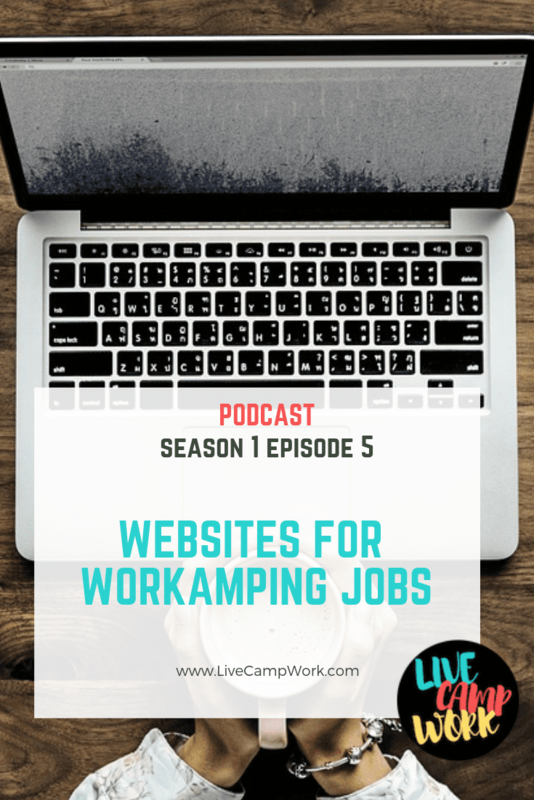 In this episode I’m going to be talking about websites where you can find Workamping jobs. I have to go over the ins and outs of the best website, Workamper News– I’ll give you details on why I consider it the #1 Resource. And since it’s not the only place to find jobs for RVers- I’ll list a few more and include a list below of links.